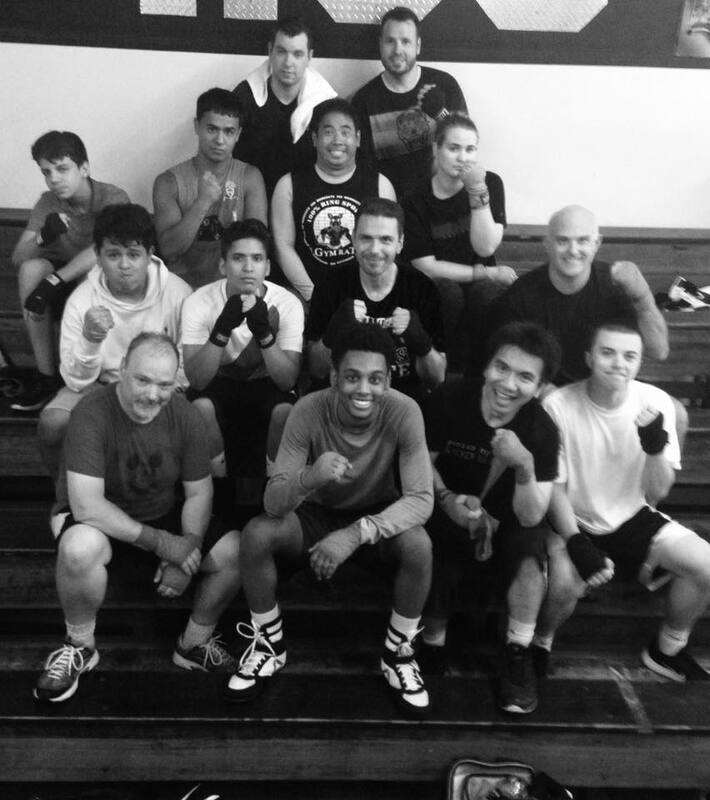 If you want to learn REAL Boxing, get into the best shape of your life, and have a ton of fun along the way, than contact us now to join our family! 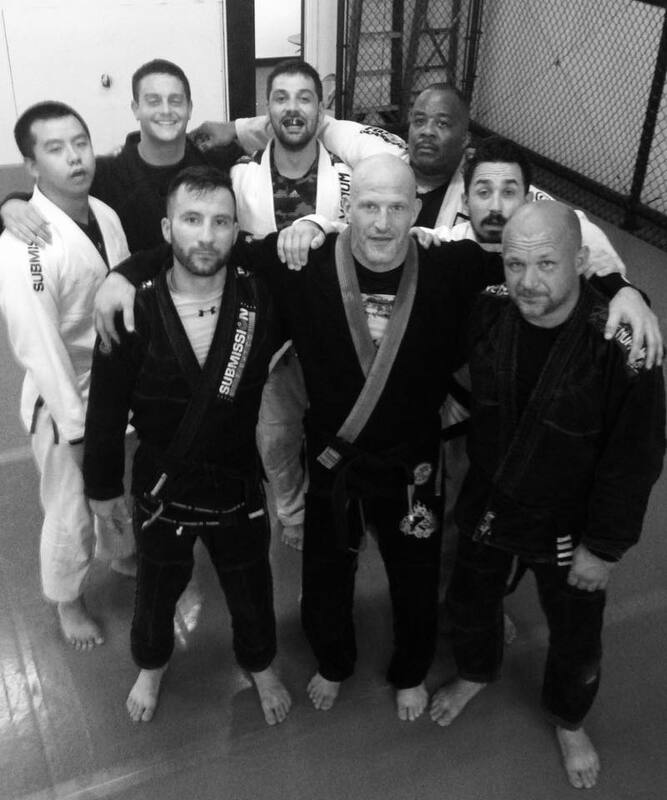 Est. 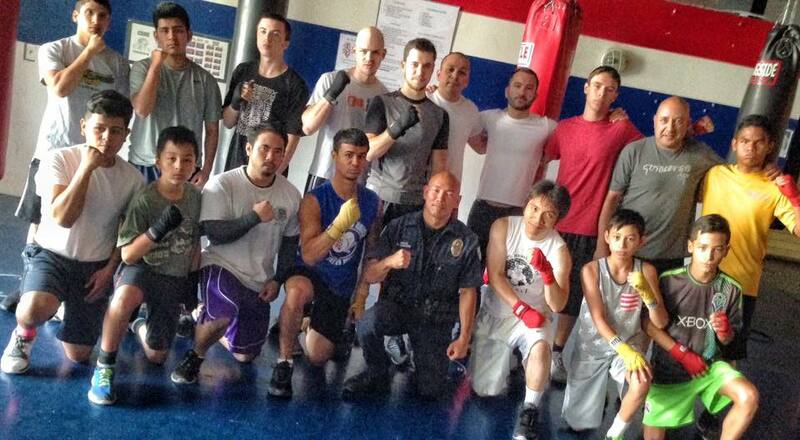 in 2002 we pride ourselves on being the best Boxing Gym on the Eastside and the only one that teaches REAL Boxing! 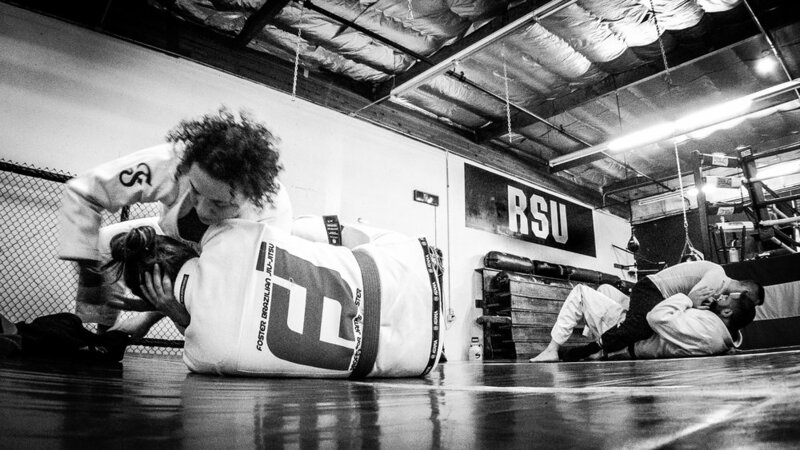 RSU strives on creating a safe environment for everyone that walks through our doors that is based on Fun, Family, Friends, and Fighters! 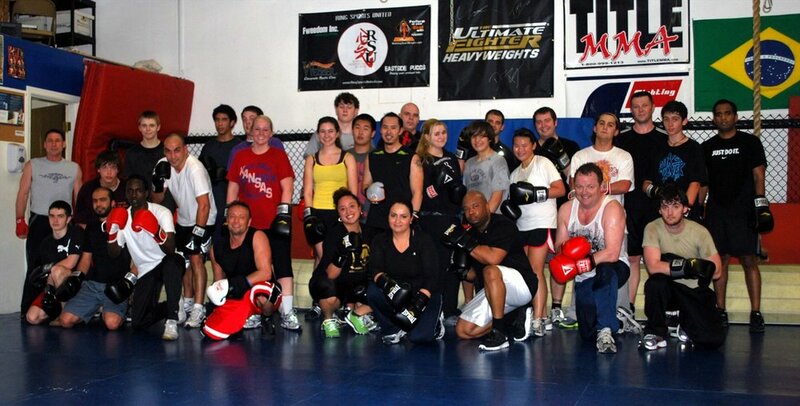 Join Us to get in the best shape of your life and learn real boxing! 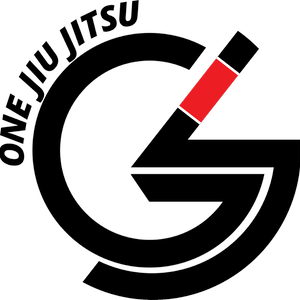 RSU also proudly offers the art of Brazilian Jiu Jitsu at our club through our Affiliation with the One Jiu Jitsu family. 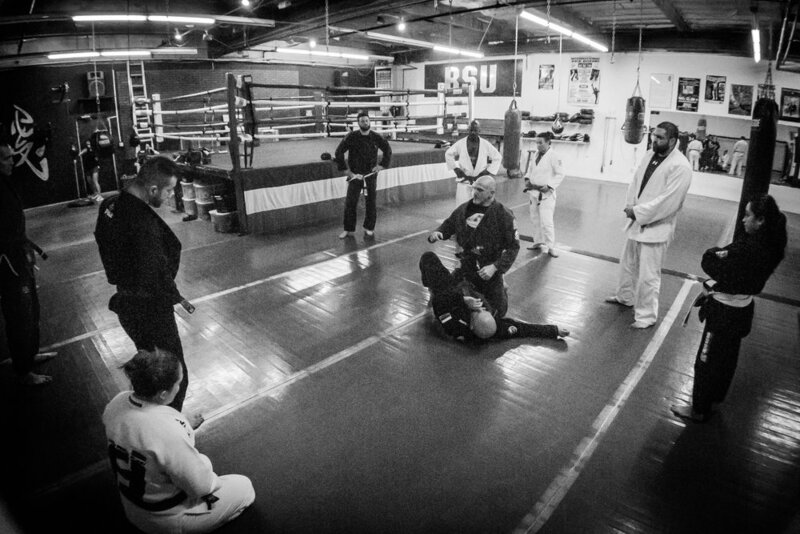 "We are committed to an uplifting, supportive environment for all of our students where they are free to study and practice Brazilian Jiu Jitsu (BJJ) without distractions, excessive pressure, or violence. 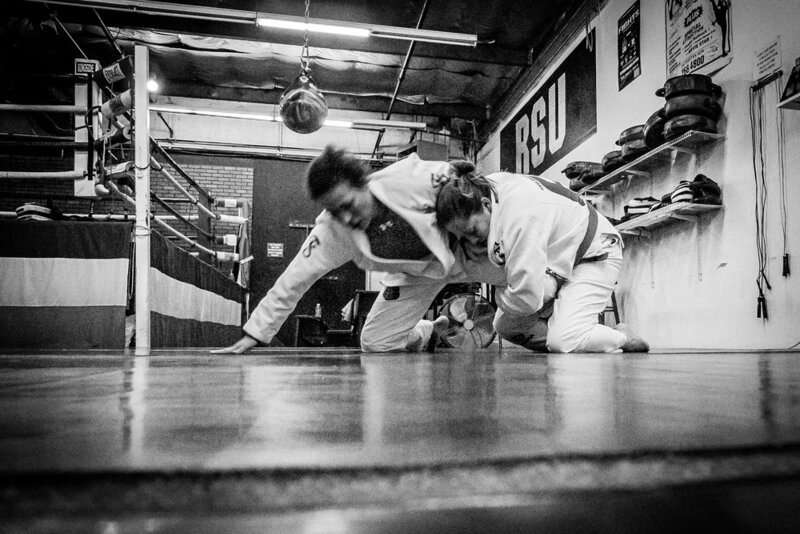 We recognize that students value Jiu Jitsu for a multitude of reasons and we encourage their efforts and positive motivations for practicing this art." 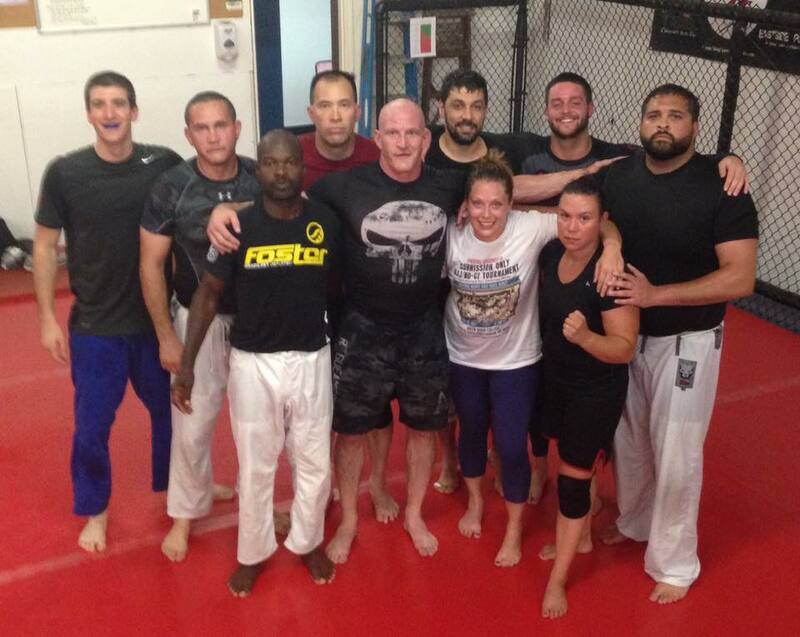 Contact us now and mention that you're interested in our BJJ program and the first two classes are on us! 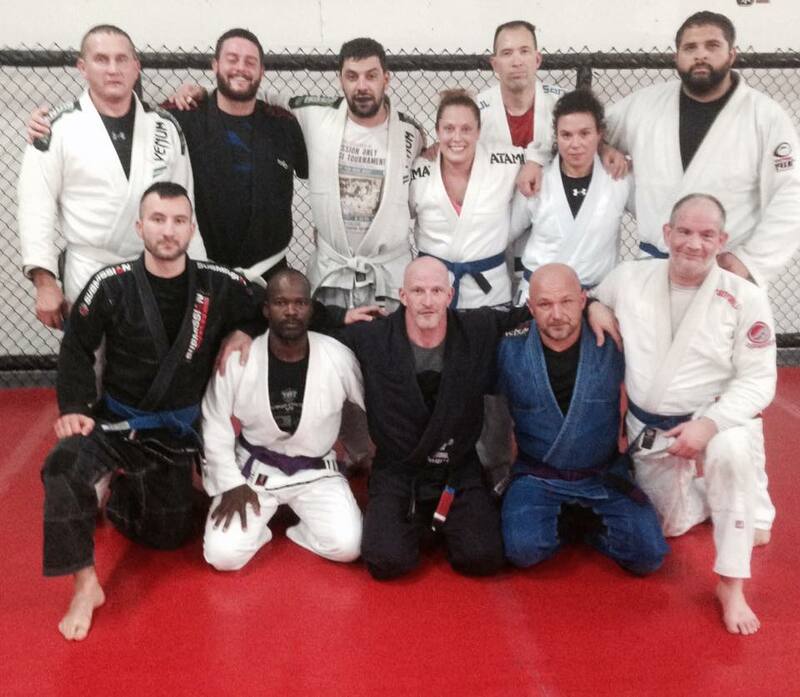 Get Your Free 2-day BJJ Pass Now! 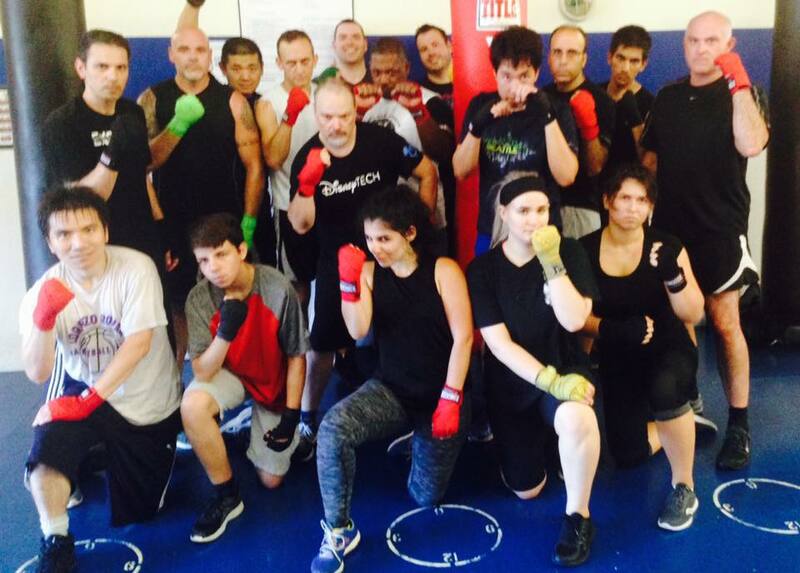 We understand that it can be intimidating to join a boxing club for many reasons but we are here to help.